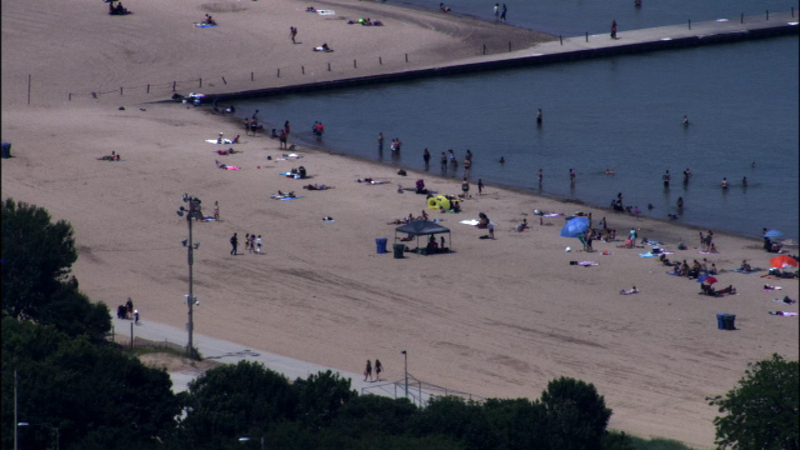 CHICAGO (WLS) -- Two men were taken into custody over the weekend following reports of shots fired near North Avenue Beach, police said. Officers first got the report of gunfire around 11 p.m. Sunday. After a chase, police ended up arresting two men and charged them with violating a park district ordinance, which is a misdemeanor.